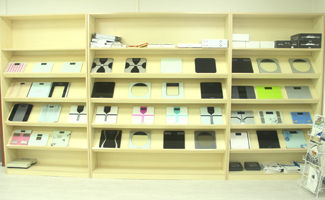 With a strong R&D and manufacturing team, we devote ourselves to developing good products with artistic features, convenient practical functions and stable quality. 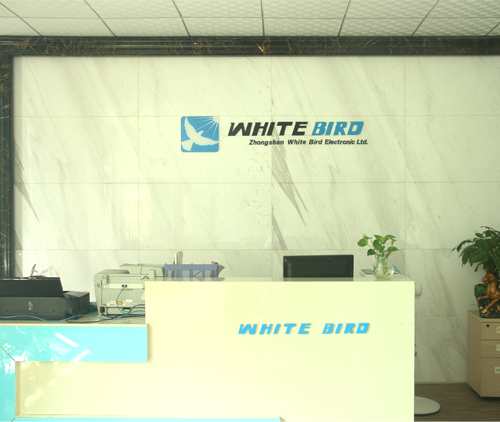 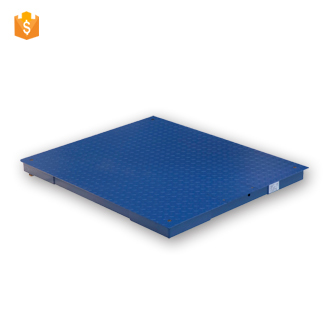 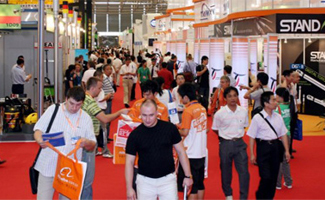 At the same time, we have advanced production systems and quality control systems with scientific and strict management, so we can provide the best cost-effective solutions for customers all over the world and win their high praise. 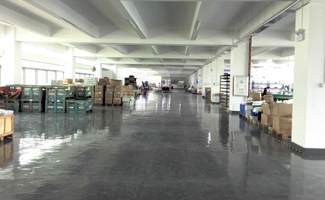 "Customer first" is our mission, and "innovation, excellence" is our faith. 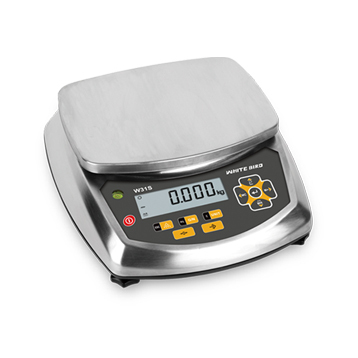 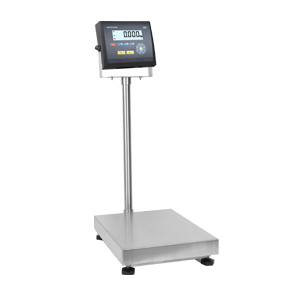 We can constantly develop weighing instruments with high quality to meet customers' actual and potential demands. 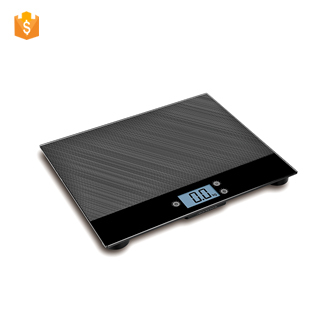 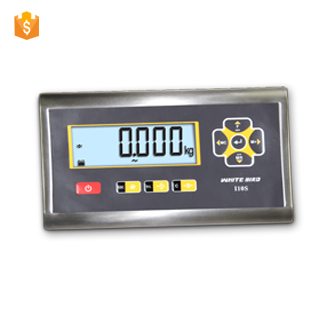 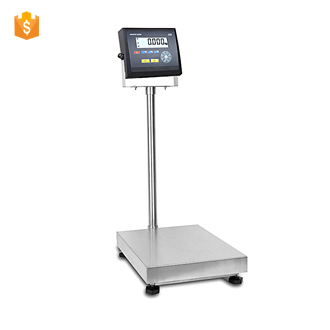 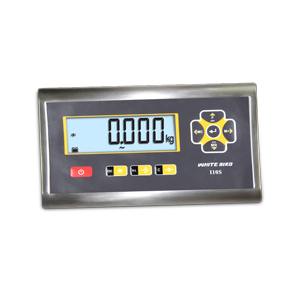 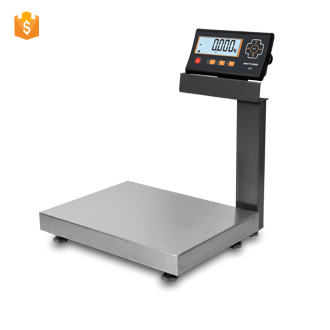 With good products to interpret accurate weighing and good reputation to build long term friendship with worldwide partners, we would like to cooperate actively with both domestic and overseas customers and join our hand together to create a new era of precision weighing.